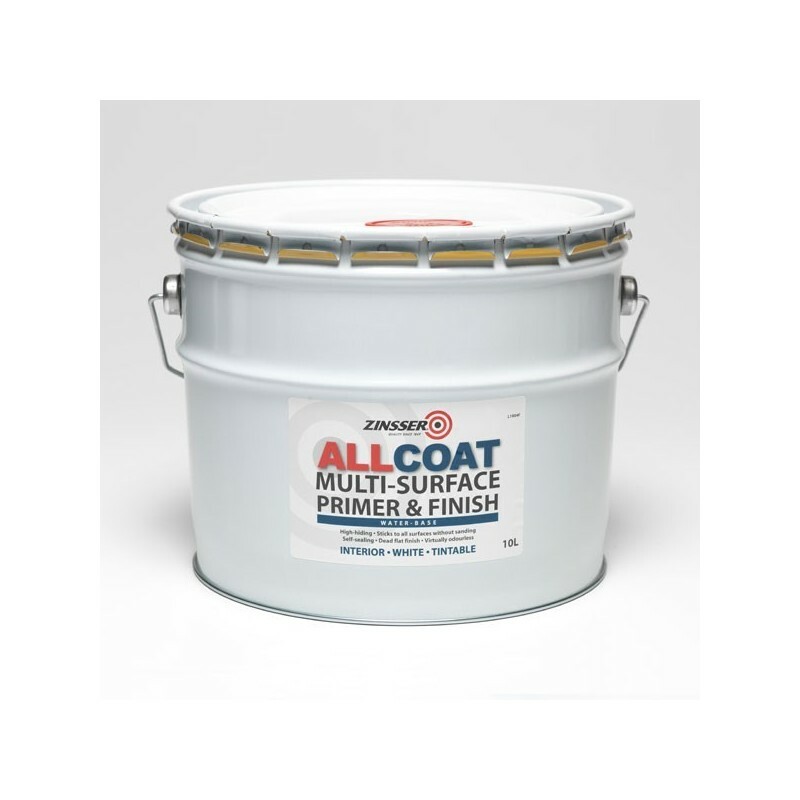 Zinsser Allcoat is a water based multi-surface primer, sealer and finish for interior applications. 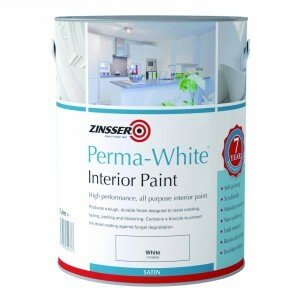 The product is great for large commercial environments and can be applied via airless spray. One coat can be enough for almost all surfaces. 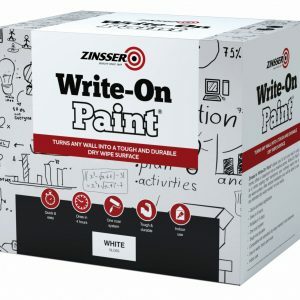 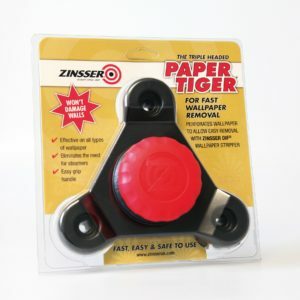 This product can also be sanded down to a crisp powder coating within 1 hour. 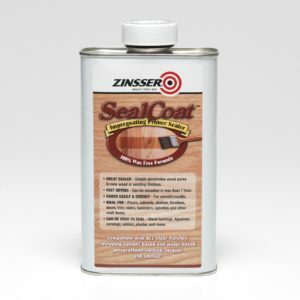 Zinsser Allcoat has a very low odour and can also be tinted to any colour.